When I’m creating my blog post from my iPad as I did this past weekend, it’s done a little differently than from my lap top at home. From home, I get to scroll through the pictures and pick the best ones from full, screen sized shots. From my iPad, I only get to see little thumbnail pictures and it’s harder to pick out the ones I want to share. These pictures are the “leftovers” from the weekend. They’re the ones I had to look at full size, and then decide which ones to use. 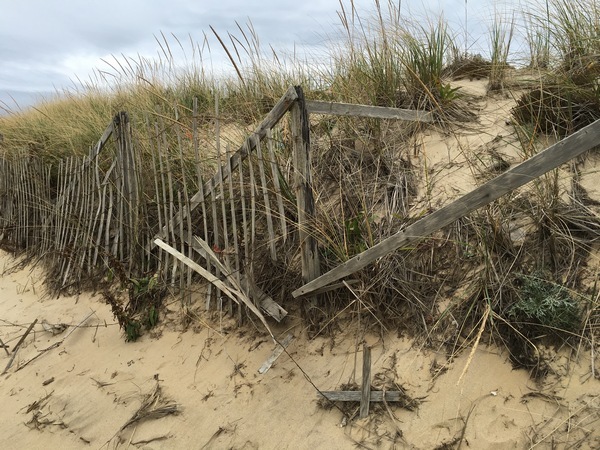 The fence is near one of the beaches we visited, broken, not by the water, but by age and wind. 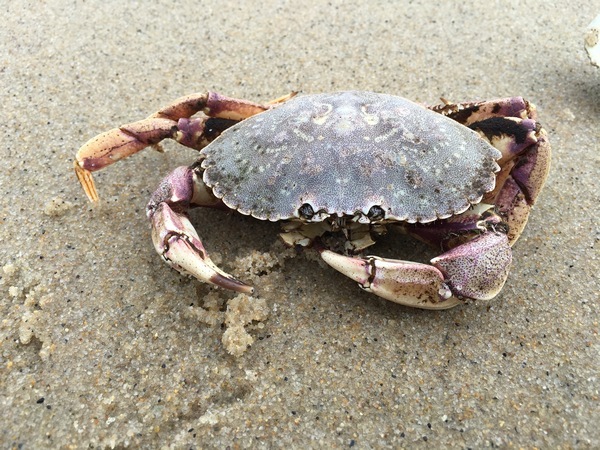 I’m not sure if this crab was still alive when we found him on the beach. After I snapped the picture, I put him back in the water (lifting him up with a large clam shell) Here’s hoping he was still alive. 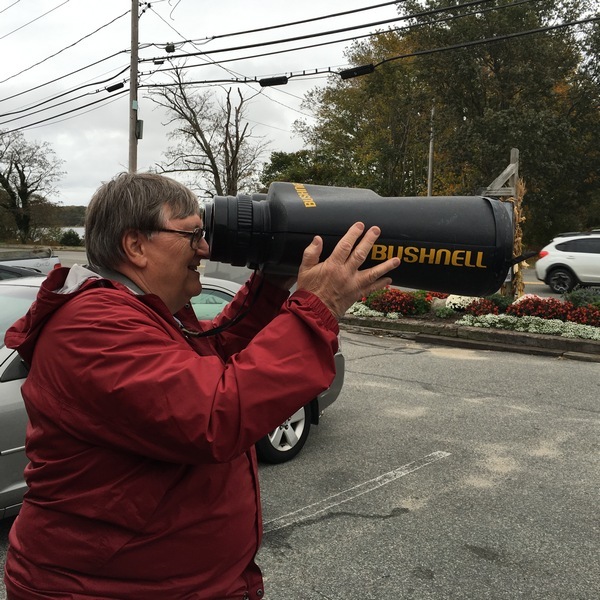 We stopped at a birding store that had everything a bird watcher/lover/feeder could possibly want, including these giant binoculars. 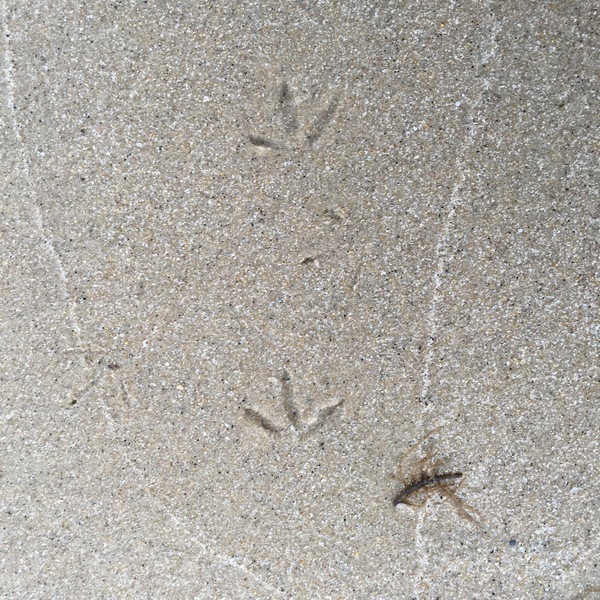 The shorebirds run incredibly fast right at the edge of the ocean, leaving these adorable foot prints in the wet sand. You knew there had to be a flower didn’t you? 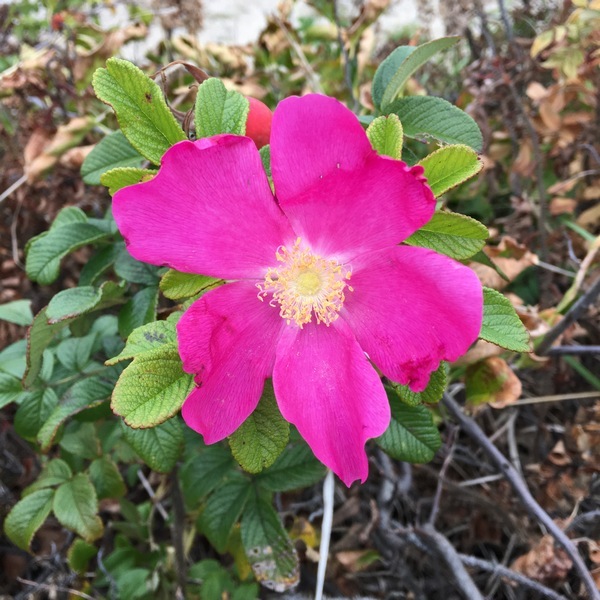 Only a few beach roses are still blooming, but the fragrance was still incredible. A shot of Wes looking seaward. 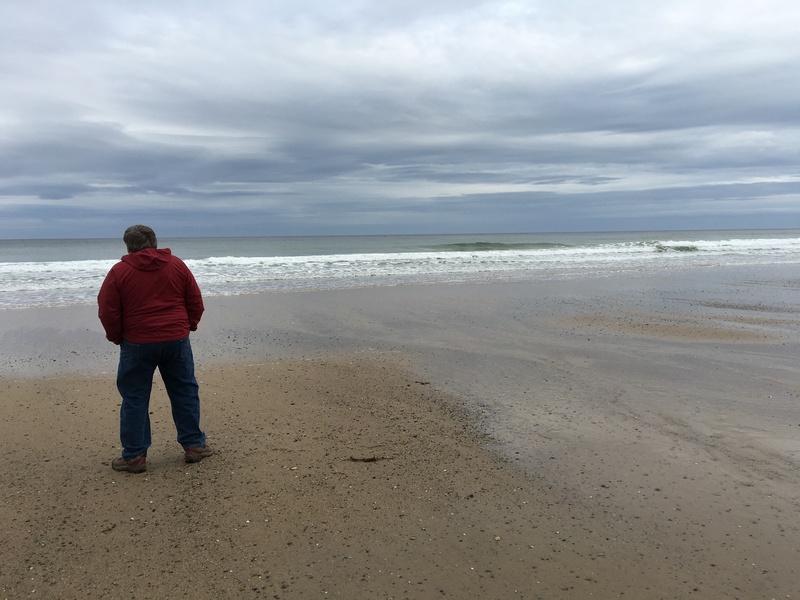 He’s hunched over with his hands in his pockets–that wind was chilly! 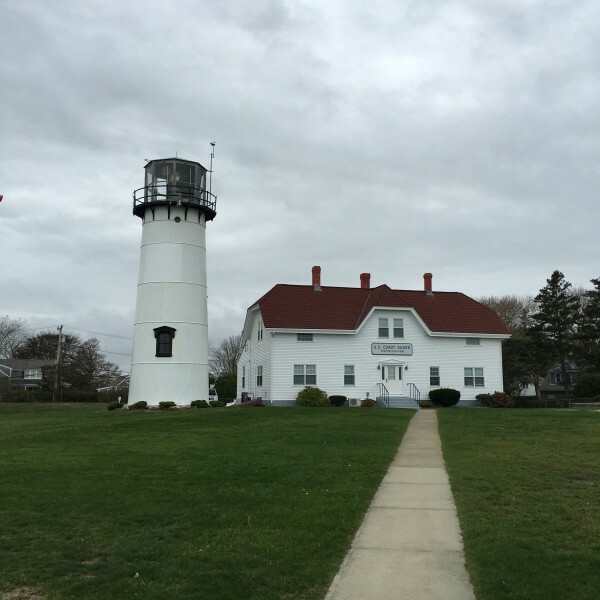 This is the Chatham, MA, lighthouse. Unfortunately, it’s only open one day a month, so we could only see it from the outside. I had created a blog post to publish on Monday morning, but for some reason, it didn’t. It’s lost somewhere in cyberspace I’m sure, never to be seen again, so some of the pictures here are from that post.